The conference was great fun and very valuable professionally. We collected information on some great new products that have been released in the last 12 months and will be recommending these to clients. I really enjoyed my presentations as well and valued the opportunity to contribute. Congratulations to the guys at Velg again on a great conference. Bring on Sydney 2017. In the month of August, ASQA cancelled the registration of seven (7) RTOs and partially refused or suspended registration for a further two (2) RTO. ASQA’s new audit model places a much stronger focus on the actual practices and behaviours of providers and more closely follows the student experience. Key features of the new approach will be increased student input—through surveys, interviews and focus groups—and more timely and effective regulatory actions.RTOs will be selected for an audit as part of the staged implementation. 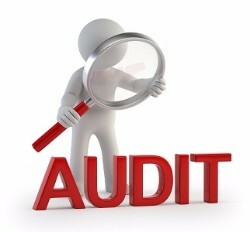 If selected, ASQA will contact the RTO to provide more information about the new audit model. 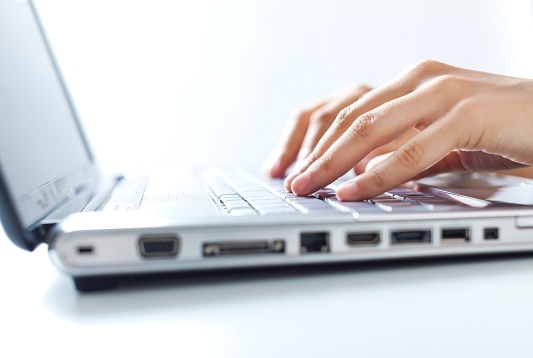 ASQA has been working to ensure the quality and reliability of the new system through rigorous testing and has announced that the new asqanet will be released on Tuesday 27 September 2016.The current system was taken offline on Friday 16 September 2016. 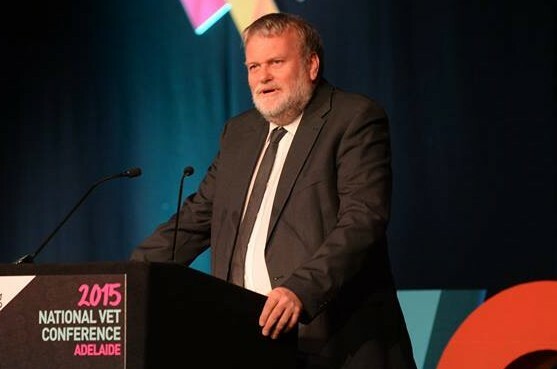 The Australian Government will conduct an international search for a new Chief Commissioner for the National VET Regulator, the Australian Skills Quality Authority (ASQA). The new appointment will succeed Mr Christopher Robinson whose term as Chief Commissioner ends on 31 December of this year. 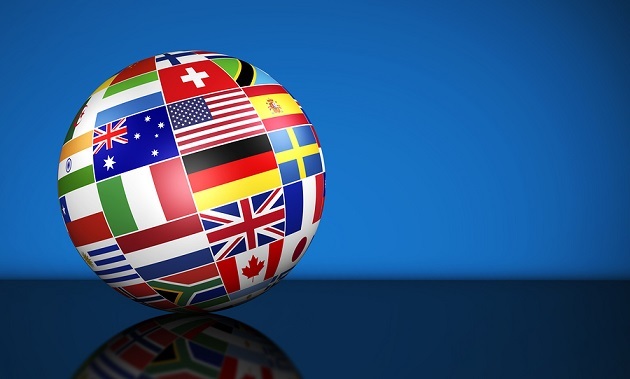 The NCVER has published a ‘What’s Changing’ document detailing the changes between the AVETMISS 7.0 and the upcoming release 8.0, which will come into effect from 1 January 2018. The VRQA has released two new information sheets: Vocational Education and Training in Victoria and Registered Schools in Victoria.The Vocational Education and Training in Victoria information sheet provides a statistical summary of RTOs with head offices based in Victoria. The Registered Schools in Victoria information sheet breaks down Registered Schools by sector, school type, and location. The information sheet also displays the statistical trends for both registered schools and new schools in Victoria from 2011 to 2016. The Minister for Education and Training Senator Simon Birmingham says nothing short of a full overhaul of the VET FEE-HELP scheme can restore confidence in the training system, given the scale of the rorting that has occurred.In the opening address at the recent ACPET conference, Senator Birmingham said that there were “more unscrupulous providers than have previously been acknowledged” and that simply fine tuning the system was not an option. The conference brought together over 100 representatives, including IRC Chairs, representatives of their allocated Skills Service Organisations (SSO) together with the AISC, to discuss significant shared progress to date in establishing the new arrangements for training package development, executing change and building on the strengths of Australia’s training system. Australian Industry Standards (AIS) has released a range of Issues Papers seeking stakeholder feedback across the industry sectors represented by 11 Industry Reference Committees (IRCs). The Issues Papers cover the following sectors: Aviation, Correctional Services, Electrotechnology, ESI Generation, ESI Transmission Distribution and Rail, Gas, Maritime, Public Safety, Rail, Transport & Logistics, and Water. The Papers outline the future challenges facing these sectors and issues that need to be considered in the development of Training Packages. RTOs wishing to offer User Choice subsidised training places to apprentices or trainees to begin training in early 2017 are encouraged to apply prior to 25 November 2016. This is not a cut-off date but early lodgement increases the likelihood of approved RTOs having a subsidy agreement in place by early 2017. There is a new application form and the program has new conditions and guidelines. These are available on the Skills Tasmania website. 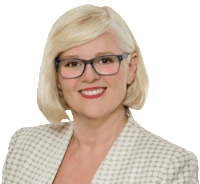 Assistant Minister for Vocational Education and Skills the Hon Karen Andrews announced two new pilot programs in higher apprenticeships as part of the progressive roll-out of reforms in the Vocational Education Sector. The pilots are the final two of five industry-led pilot programs funded under the Government’s Apprenticeship Training – alternative delivery pilots. The number of apprentices and trainees starting training in the March 2016 quarter decreased by 3.7% to 56 100 compared with the same period last year. The overall decrease can be attributed to a decline in the number of commencements in trade occupations, down 10.8% to 27 900 for the March 2016 quarter when compared with the March 2015 quarter. Completion rates are improving for government-funded vocational education and training (VET) programs with the national estimated completion rate for programs started in 2014 now at 38.0%, up from 34.5% for programs started in 2013. This is the first in a suite of papers that seek to better explain and explore the total VET activity data in depth. It examines and compares the differences between past VET activity data (pre-2014) and the first new expanded data, noting that the first year of reported total VET activity was a transition year and was still somewhat incomplete due to a number of temporary reporting exemptions. The analysis shows that over half (57.6%) of the 3.9 million students reported to the 2014 National VET Provider Collection trained with private providers. And while 14.1% of all training providers are categorised as ‘large’, it is at these providers where the majority of students (80.4%) study, many of which are TAFE institutes. CEDA has released a research report, VET: Securing skills for growth, which examines the role of VET in meeting the skills required for Australia’s growth. 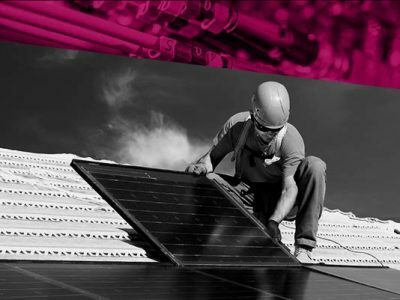 The report found that improving outcomes, regulation and oversight, providing certainty in funding and recognising VET’s importance in skilling people for the jobs of the future were critical. Given the changing policy environment in VET, NCVER considered it timely to look at the policy developments and participation trends over the last 20 years. This occasional paper examines two broad policy trends, the extension of the apprenticeship and traineeship system, and the opening up of the training market, as well as three specific policy case studies: 1) incentive payments for employers of apprentices and trainees, 2) accelerated apprenticeships, 3) entitlement models. This publication presents estimated completion rates for government-funded vocational education and training (VET) programs commenced in Australia between 2010 and 2014. Program completion rates are presented by state and territory, program level and field of education. The corresponding subject load pass rates are also shown. 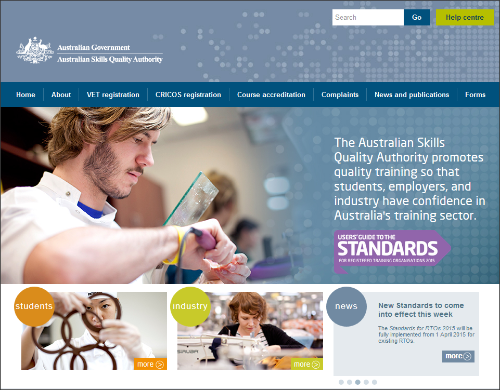 Work-based learning and the inclusion of the world of work into tertiary students’ learning lie at the heart of the Australian vocational education and training (VET) system. Despite the strong emphasis of work-based learning in post-secondary education, both VET providers and universities faces challenges when it comes to engaging industry and employers in these educational provisions. This research synthesis draws on the literature on work-based learning and work-integrated learning to identify how engagement with industry and employers can be fostered, and what the two sectors can learn from each other. The Australian Government announced that the recognition of education qualifications across borders will be the focus of discussions as Australia and the United Nations Educational, Scientific and Cultural Organization (UNESCO) co-host a meeting of senior education officials from the Asia-Pacific region.